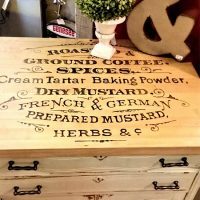 Today’s reader featured project is a gorgeous vintage style DIY Christmas Gift Bag that was submitted by Julie from Our Vintage Flair! 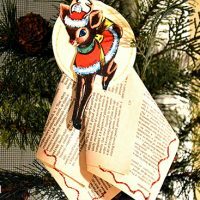 I love making my own gift tags, but Julie took it to the next level by making her own gift bag using a craft paper bag, Christmas papers, and various embellishments. 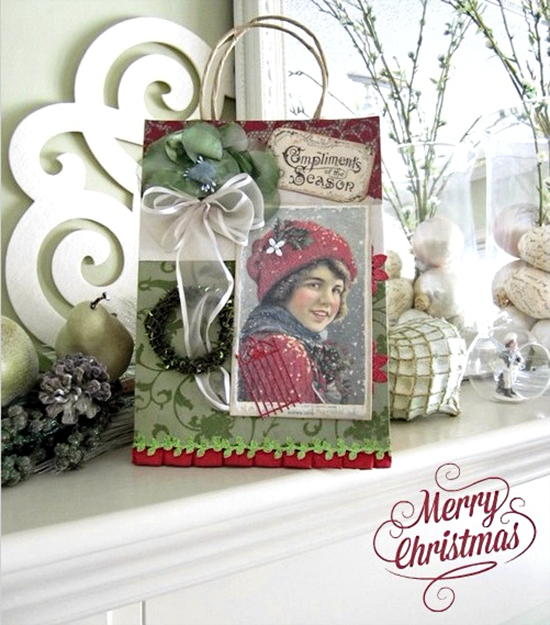 She also used The Graphics Fairy’s Vintage Christmas Image – Boy In Snow and Vintage Christmas Label…I think it turned out beautifully! 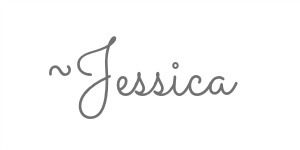 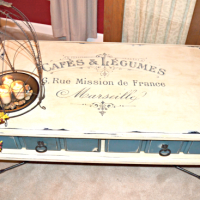 You can find the full post and more beautiful projects at Julie’s blog, Our Vintage Flair, HERE!